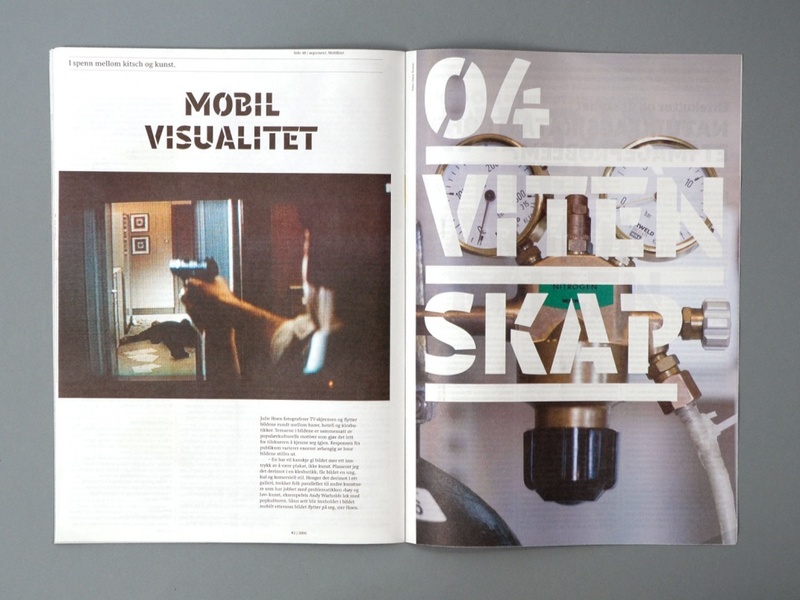 The idea behind this magazine was to create a forum where people connected to the University of Oslo could write for a broad audience. 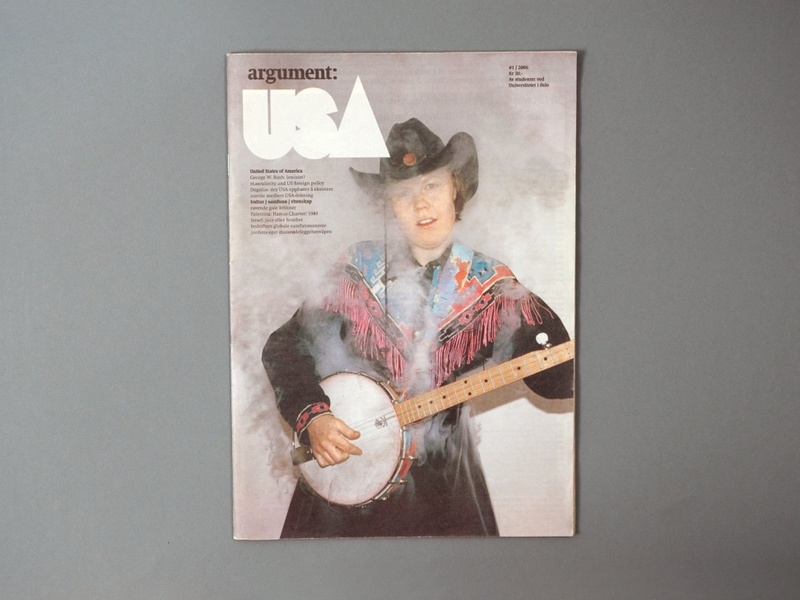 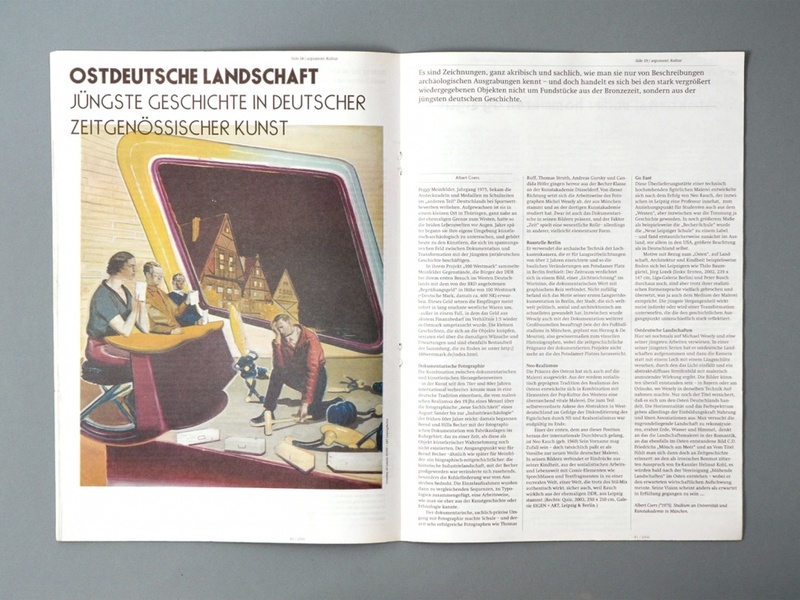 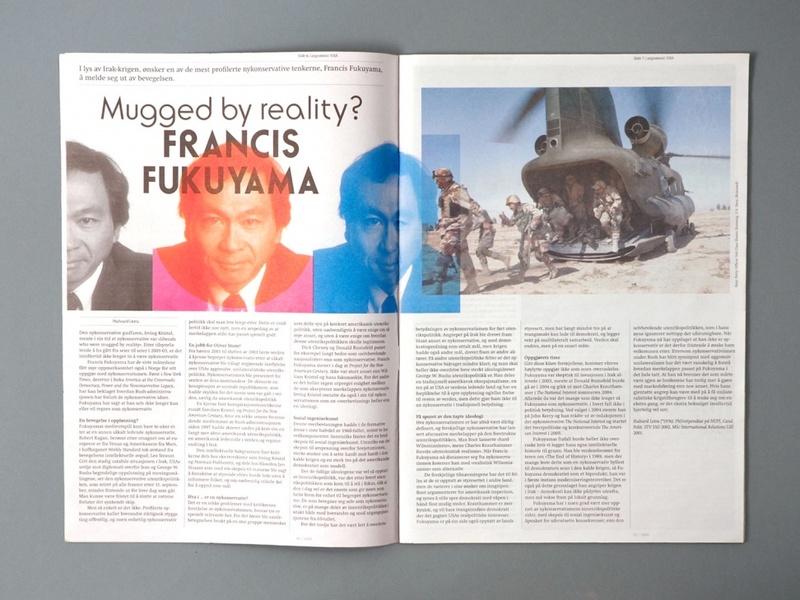 Each issue has one main feature that is presented through different and often opposing views. 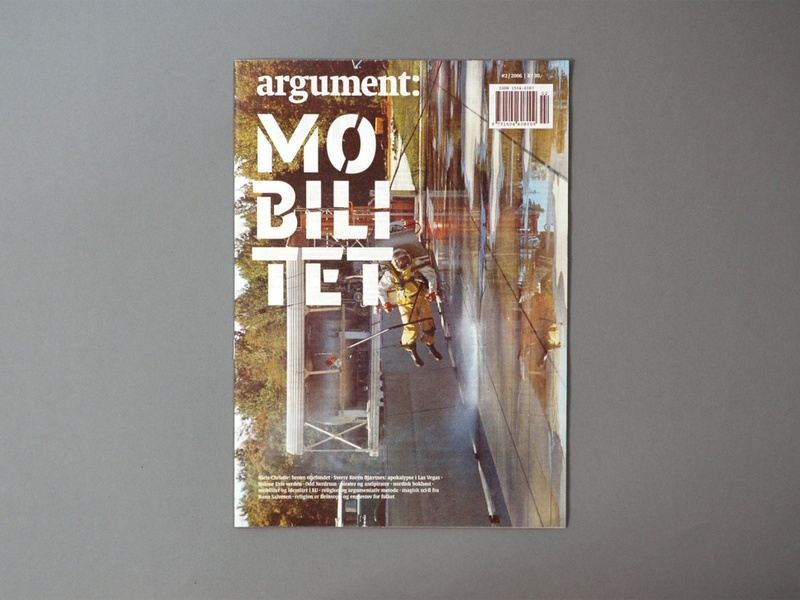 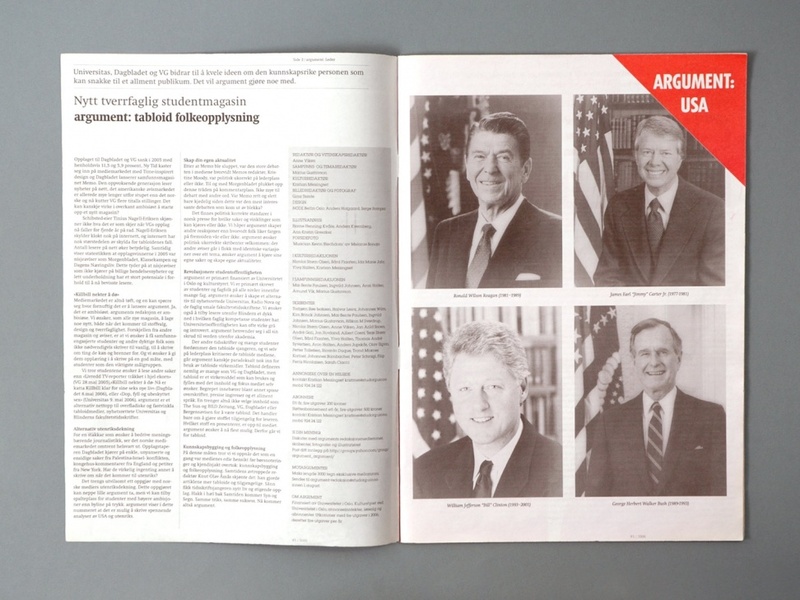 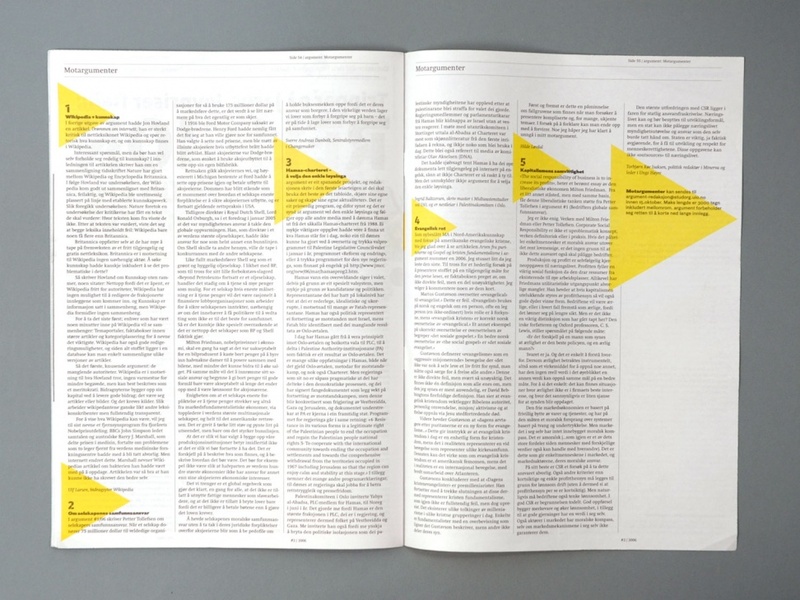 We proposed the name ‘argument’ and applied different typography related to the theme of each issue. 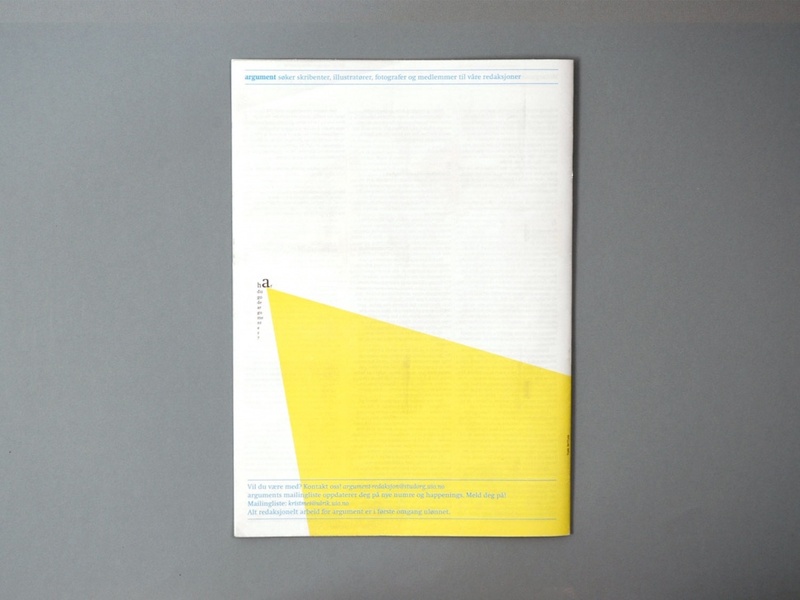 The design was geared towards readability and relatively broad appeal.